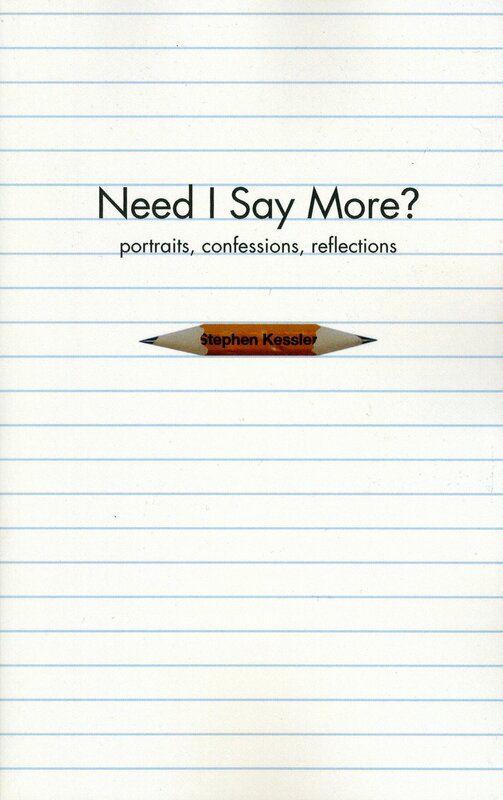 Stephen Kessler is a poet, translator, essayist and editor whose writings have appeared in books, anthologies, magazines and newspapers across the United States since the late 1960s. Born in Los Angeles in 1947, he has degrees in literature from Bard College and the University of California, Santa Cruz. He is the author of eight books. Born in Japan, Naomi J. Williams holds an MA in Creative Writing from UC Davis. 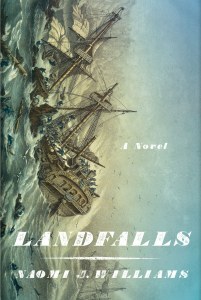 In 2009, she received a Pushcart Prize and a Best American Honorable Mention. She lives in Northern California and is working on her second novel. 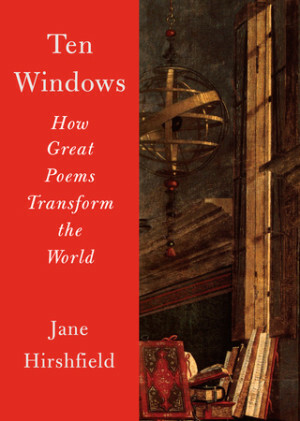 Jane Hirshfield is the author of seven previous collections of poetry, two books of essays, and four books collecting and co-translating the work of poets from the past. A current chancellor of the Academy of American Poets, Hirshfield has received many prizes and awards including fellowships from the Guggenheim and Rockefeller foundations and the National Endowment for the Arts. Eric Gamalinda is the author of two story collections, three books of poetry, and five novels. 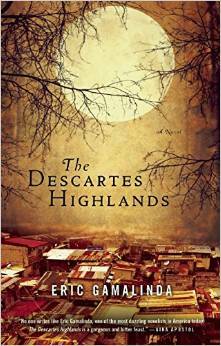 His novel My Sad Republic won the Philippines’s Centennial Literary Prize. Gamalinda was born and raised in Manila, where he worked as a journalist. He currently lives in New York City and teaches at the Center for the Study of Ethnicity and Race at Columbia University.